Users with an uncertified Android Device, compiled after March 16, 2018, are reportedly blocked from logging into their Google accounts and using Google’s apps. Custom ROM users can register their devices with Google to get access. Google is reportedly blocking uncertified devices from running the company’s GApps (Google Apps) like Maps, Play Store, and more. 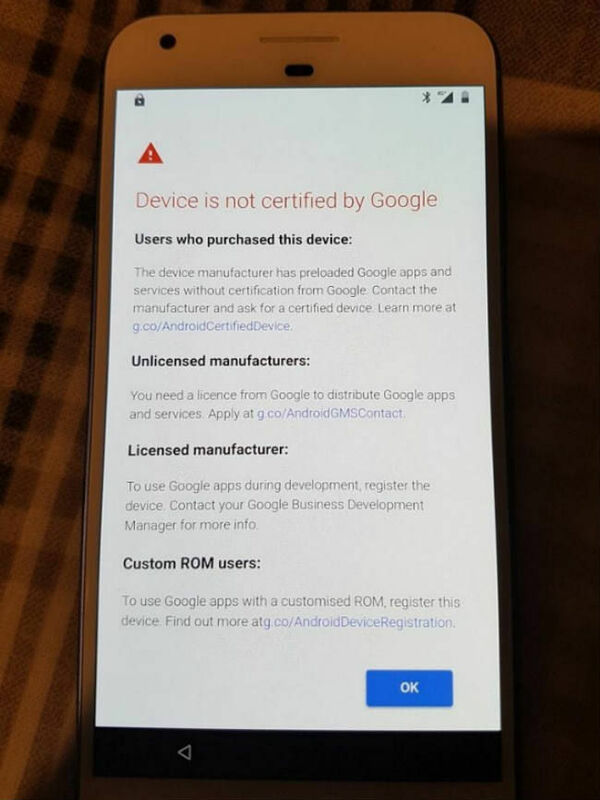 As per a report by XDA Developers, users on uncertified devices running a new Android version, which is compiled after March 16, 2018, are unable to log into their Google account. This new change also affects custom ROM developers, who keep compiling and trying new builds of customised Android OS. However, they do have some sort of relief from Google as they can register their device ID, or as per the report, their IMEI numbers with the company to be whitelisted. A user can register up to 100 devices. Till now, some uncertified Android devices came preloaded with GApps and if not, users could easily sideload them. 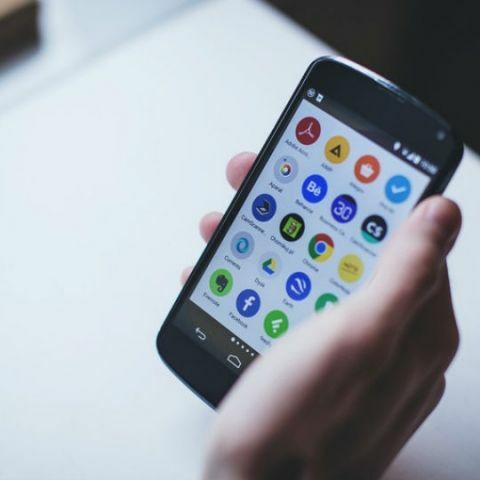 Google has been warning these device manufacturers of the issue from the past year and users have also been receiving the notifications on their devices but it could be easily bypassed by clearing data of Play Services. This will now no longer be possible and manufacturers will need to register their devices in order to provide GApps services. It should be noted that this change doesn't affect Android devices with older compilation dates.